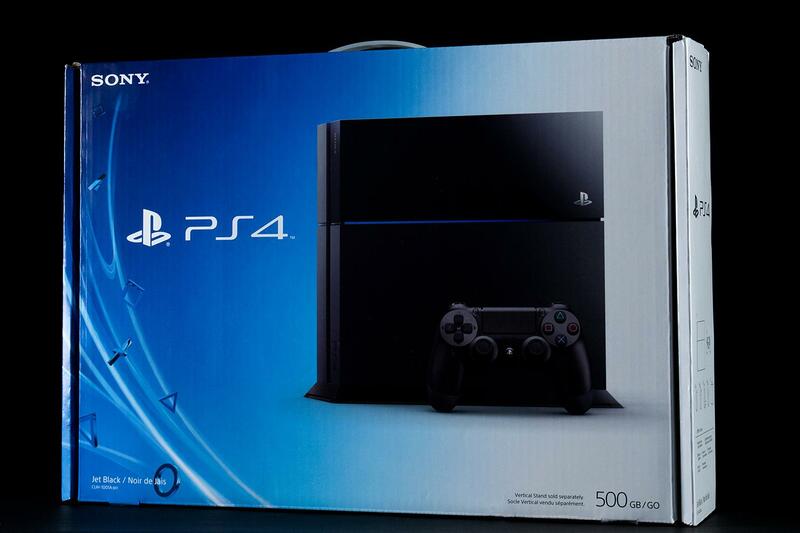 You may have heard, but the PlayStation 4 was released this Friday. Whether you already picked one up or are waiting to see what the reaction is, we have a lot of information on Sony’s new system, including tips and tricks on how to get the most out of the PS4, as well as an interview with the system’s lead architect, Mark Cerny. So this week, in a very special edition of Gamed, we offer up some of our favorite stories revolving around the PlayStation 4. We break down the system and go through all the features from the controller to the design of the chassis. We offer a few hints on how to get the most out of your PlayStation 4. We spoke with Mark Cerny, lead architect of the PS4, about spending the last six years creating the new system. One of the knocks against the PS4 leading up to the launch was the lack of DLNA functionality and MP3 recognition. It’s sounding more and more like those omissions were simply down to running out of time, and those features will be added in a future update. 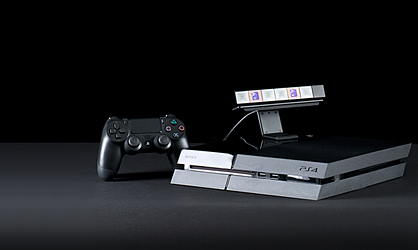 We answer some of your outstanding questions regarding the PS4. 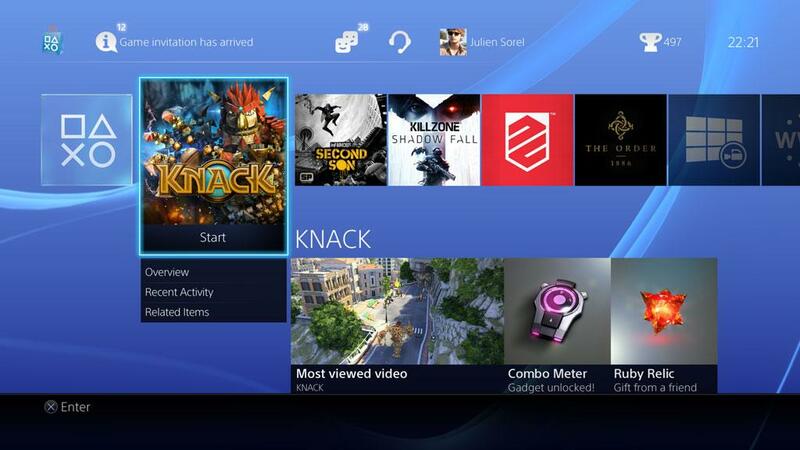 The PS4 will launch with several apps like Netflix and Hulu, but not HBO Go or YouTube. Those may be coming soon though. We offer a spec comparison between the PS3 and the PS4. And many other stories regarding the PlayStation 4. Navid Khonsari is an Iranian-born game developer, and in 2012 he announced that he wanted to create a video game set around the events of the 1979 Iranian Revolution. And so he was branded a spy. While that accusation hangs over his head Khonsari can’t return to his birthplace, but he and his team are still pushing ahead with the game via Kickstarter. The devs are seeking $395K over the next month to bring the game to iOS, but it’s unclear at what pledge level you become persona non gratis in Iran. 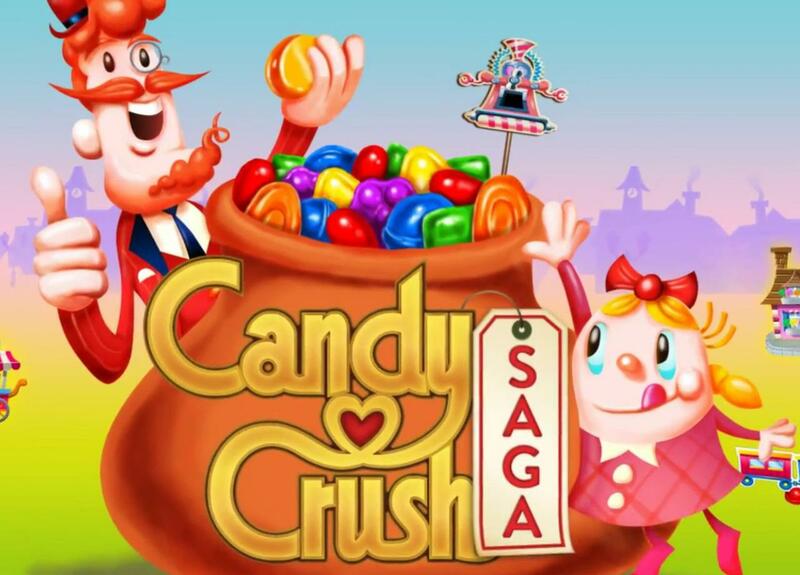 Candy Crush Saga has been downloaded over half a billion times since it was released in April of 2013. Half a billion times. So it seems like people like it a bunch. In fact, thanks for breaking away from playing Candy Crush to read this. If you are looking for a way to get free lives, check out this article. In a recent interview, Palmer Luckey, the inventor of the Oculus Rift VR headset, claimed that the next-gen consoles are “too limited for what we want to do.” That doesn’t mean Sony and Microsoft aren’t going to … “borrow” the idea and release their own VR headsets, but it sounds like any console VR peripherals won’t have the Oculus brand on them.